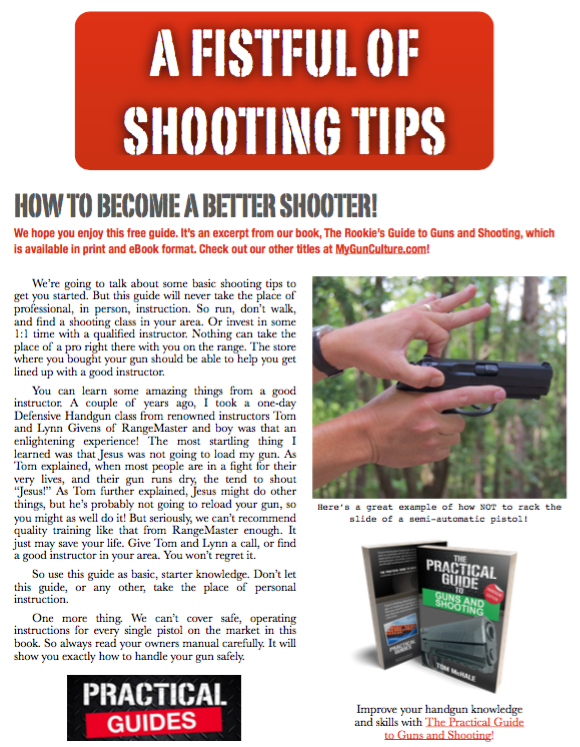 You are here: Home / Shooting Tips / High-Tech Home Defense? Tinkering around with a new gun and some sweet accessories has got me thinking about high-tech home defense pistols. I’ve been testing out the new Springfield Armory XD(M) OSP Threaded model with all of its associated bells and whistles to explore the concept. As for sweet accessories, I’ve added a Crimson Trace Railmaster Pro and SilencerCoOsprey 45 Suppressor to complement the Vortex Venom red dot sight already included. The Springfield Armory XD(M) OSP Threaded is a full-size 9mm XD(M) with a few twists. Like its standard model sibling, it packs big capacity, with the two included magazines holding 19 rounds each. Having (20) 9mm cartridges at your beck and call during an emergency is nothing to sneeze at, even if you are a big-bore .45 ACP aficionado. Besides, if you are, perhaps the folks at Springfield Armory will make a future model with a larger orifice at the fiery end. Even without the extra gizmos, the full-size DX(M) packs 19+1 9mm capacity. The twists on this model are that is supports integrated red dot sights and a suppressor. Because suppressor bodies tend to obstruct your view through standard sights, the taller profile of a red dot offers a great sighting solution when shooting in quiet mode. Of course, red dots have other pros and cons too. We’ll get into those in a minute. So, given the suppressor-friendly benefit of the red dot, the Springfield Armory team also added a threaded barrel and suppressor-height sights to this model. If the red dot goes down, you can still see the iron sights through the glass. To keep things simple, company ships the XD(M) OSP Threaded with a Vortex Venom red dot optic already installed. If you want to use your own, you can order a model without the sight included for a little less money.